Today's post is a little different than my usual posts as I thought I would share some of my favourite beauty products at the moment. While I do have my tried and true favourites, I do enjoy trying new products every now and then and if I'm lucky, they become a part of my regular regime! Being a blogger, one of the perks are getting sent products to test and try so today I'm sharing some of my current new favourites! Is anyone else as obsessed with coconut oil as I am? If you are, you'll love this new shampoo, conditioner and treatment line by Marc Anthony. Not only does it smell delicious, it leaves my hair silky smooth. I also love that it's sulphate free and safe for any of you with sensitive scalps or skin like me! Have you had any thoughts of trying botox to reduce those irritating fine lines and wrinkles? 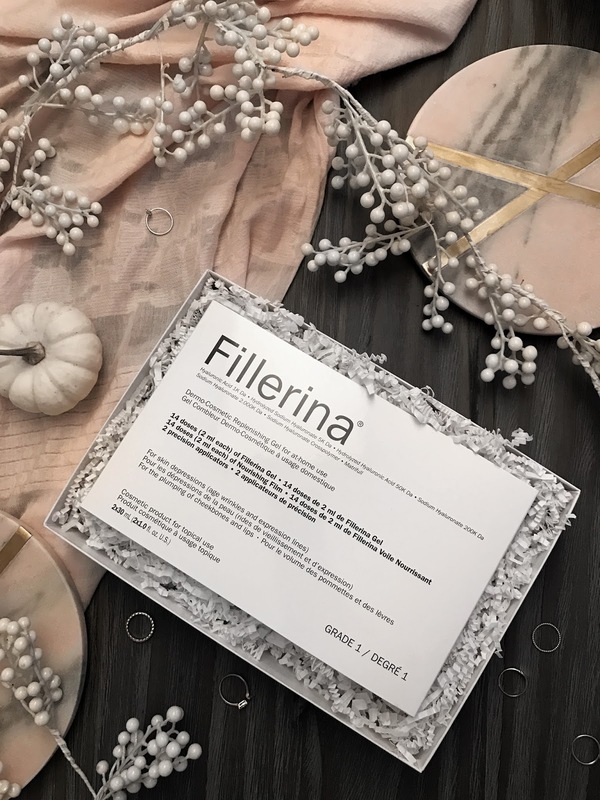 Instead of trying something as invasive (and in my opinion a little scary) as botox, try Fillerina. This product is made with hyaluronic acid the bind to water molecules to help provide the filling action in fine lines and wrinkles. Like botox, the effects are temporary, lasting about 3-4 months but are worth the reapplication! Looking for a makeup remover that can take off that stubborn waterproof mascara or all-day wear lipstick? This has you covered! Not only is it a gentle makeup remover, it takes off even the most onerous products. These three hot tools are probably my favourite of all products mentioned today. This set has totally changed my hair game and I ain't going back! In the past, my hair would never look good the first day I washed it. It would also be too dry and flat for styling so if I needed my hair to be looking it's best, I would need to wash it at least the day before. Now that I have the amazing blowdryer and curling brush, I can wash my hair and style it to perfection all in the same day. 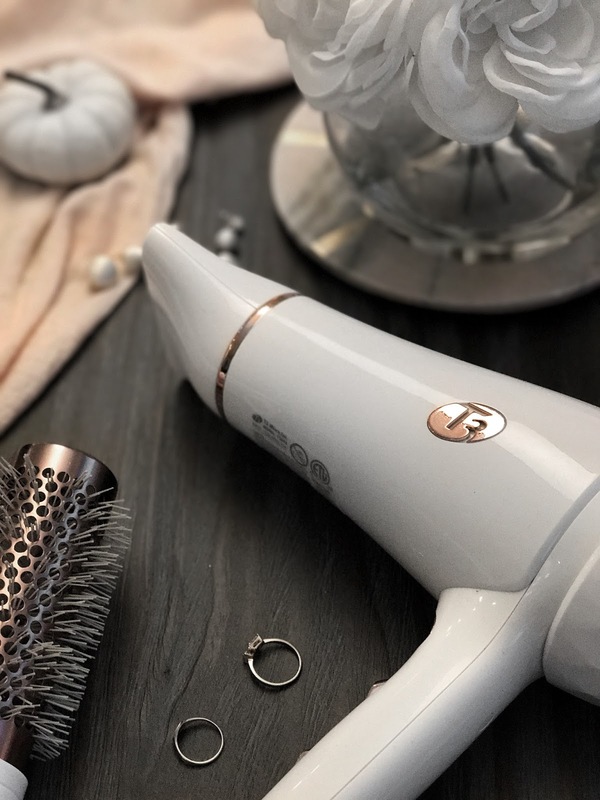 If I want a little wave, I leave it at that, but if I'm looking for a more voluminous curl, I'll put the curling iron to it for some added va-va-voom! Stay tuned for some future hair looks with this new set! I completely forgot about how much I loved body butter from The Body Shop. I bought it religiously in high school and completely forgot all about it. I've been applying it every night after I shower to lock in that moisture and leave me smelling nice and coconut-y! I don't know about you but I love keeping up with my polishes. My three current favourites are: As If (blue), Mixtaupe (light beige), Knee-high Life (berry) which can be purchased at your preferred drug store! I hope you enjoyed this beauty post. If you would like to see more like this, let me know in the comments below =). While I was gifted all of the products in this post, all thoughts and opinions are my own. Nice review! I really like your presentation, and I couldn't stop looking at the red booties. The Marc Anthony hair products seem very interesting. I'm all about hair product with coconut oil and Shea butter. I love Essie nail polishes, they're so pretty! I love any product that has coconut oil in it! Thanks for sharing! heard a lot about that brand, must give it a go one day. I think we don't need any cosmetics to look beautiful. These all sound like a lovely products!! Great review, I love using coconut oil products ! Thanks for sharing! I'm familiar with body shop products and they are amazing I can tell you that. Great stuff. I am really just a big fan of coconut oil for my hair.Makes it healthy. I love checking out other bloggers new beauty finds! I've never heard of Fillerina but I definitely want to try. I have some lines on my forehead that I hate but I think I'm too young for botox - this might be a perfect solution! Also, I just LOVE Essie nail polishes! Totally favor these over OPI! I love your latest beauty favourites Rina! 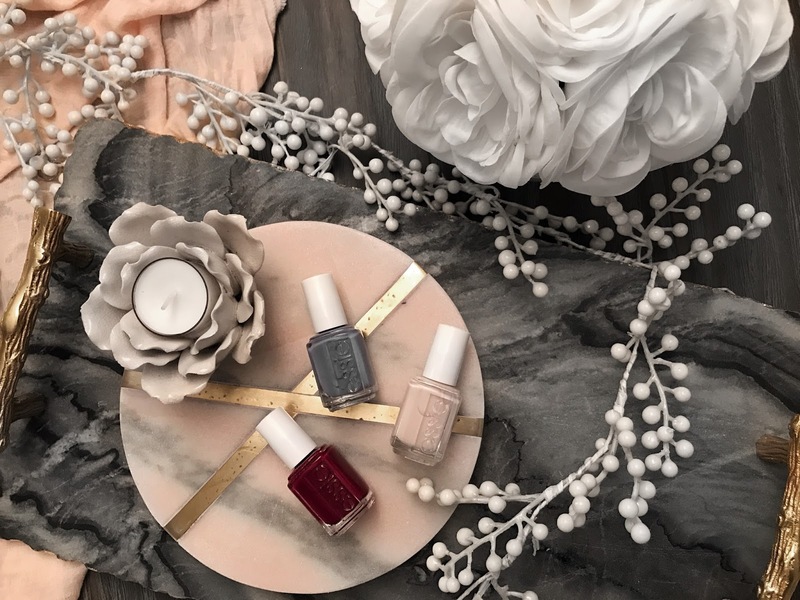 Essie nail polishes are by far my favourite ones and these colors are perfect for fall/winter. I also want to try a filler product but I have to wait to do that after pregnancy! Thanks so much for sharing with us, I am checking them all one by one! These products sound so good! i want to try them. I might have to give that makeup remover a try, you make it sound great! Thanks babe! Hope you like it, is really great! Wow. So many cool products. I am in for everything with coco nut. I am very curious to test the haircare line. Great post, I like it :) Cool products, really interesting to try. Nice Review! I've been looking for a good blow dryer too! These products look amazing! I need to try them. Amazing products! I am a sucker of coconut oil hair products, I hope I can order it from Australia. Ooooh, I want to try these ALL! Gorgeous photography, Rina! Wow!! This products sound amazing! :) I love using coconut oil products! :) Also, love the flat lay! Such beautiful pictures!! These are great picks, love them all. Thank you for sharing your favorite beauty products, Rina. 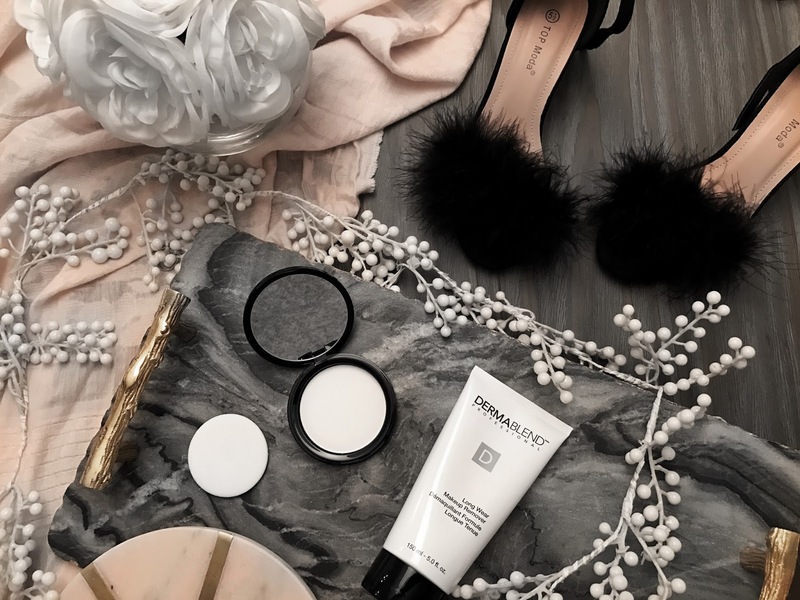 I love your flat lays! Such pretty photography, followed you on Bloglovin'! Thanks for sharing these lovely beauty products. Love Body Shop products! 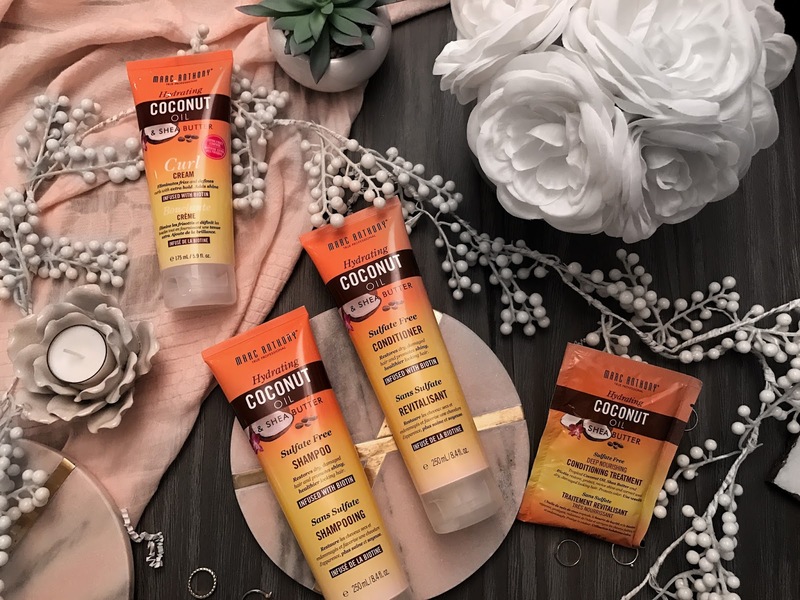 These products look amazing <3 Can't wait to try the coconut oil line! Very lovely brand and great products! Me encantan los pintauñas Essie, los aparatos para el pelo me han dejado alucinada y los productos Fillerina me los anoto.